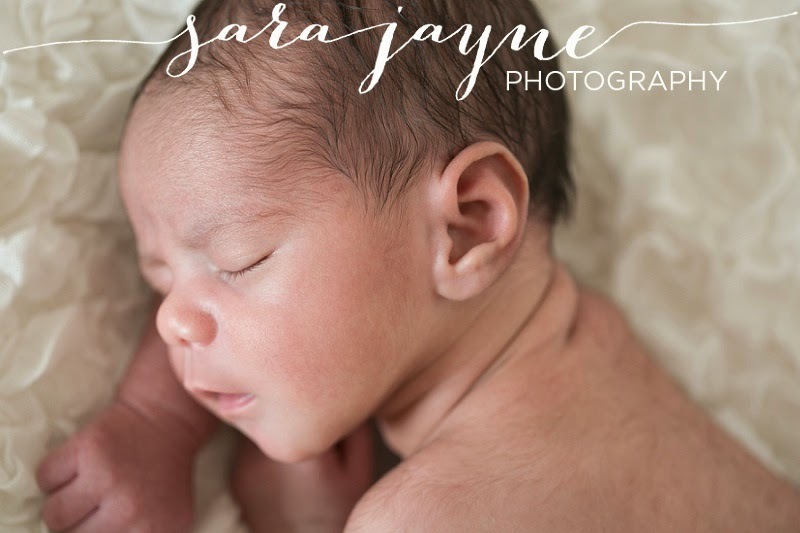 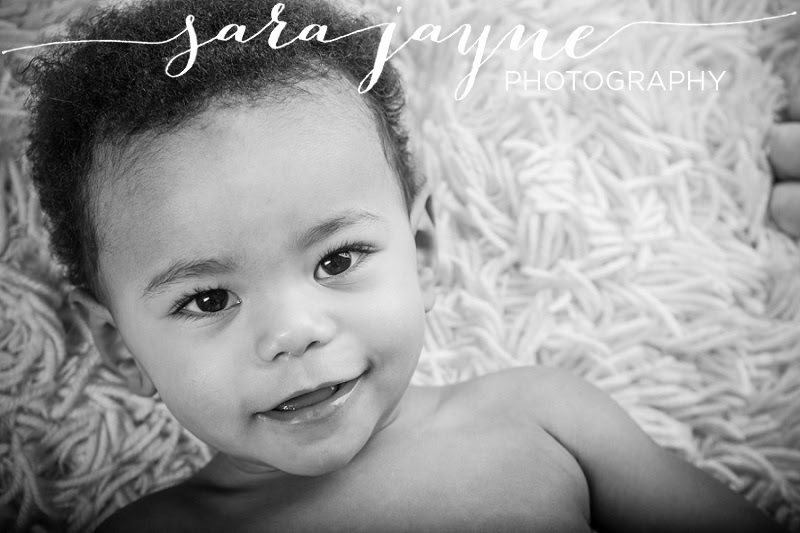 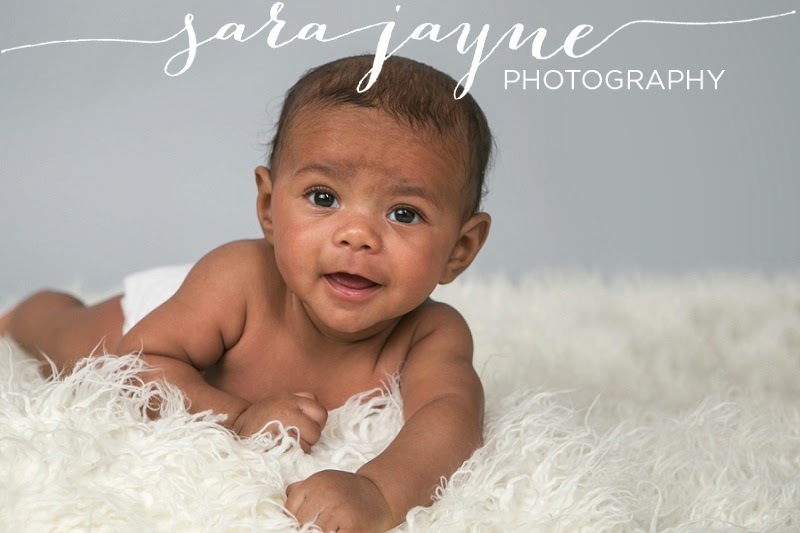 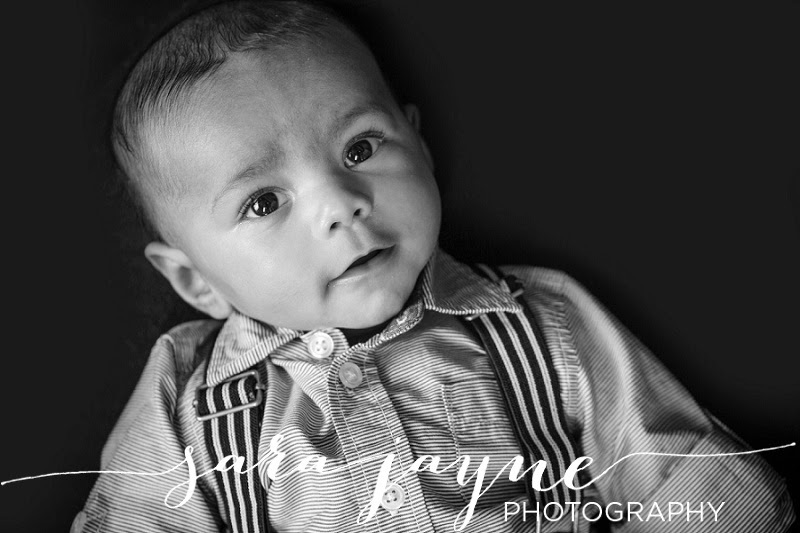 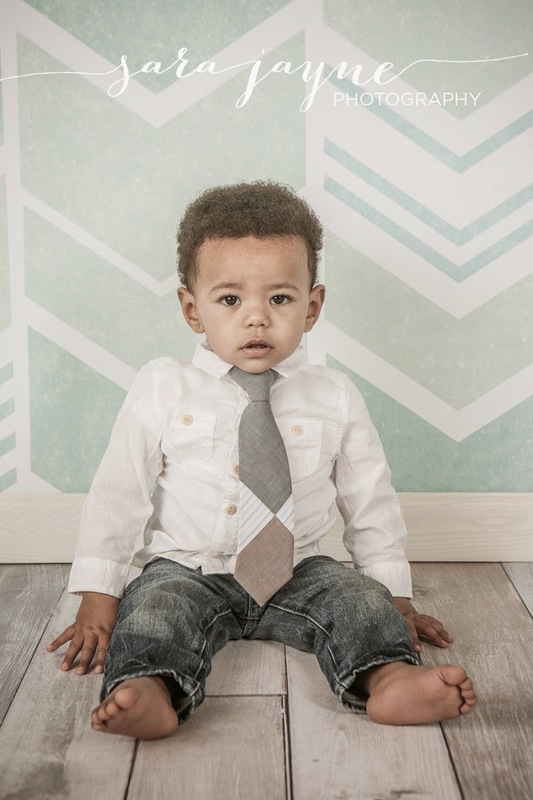 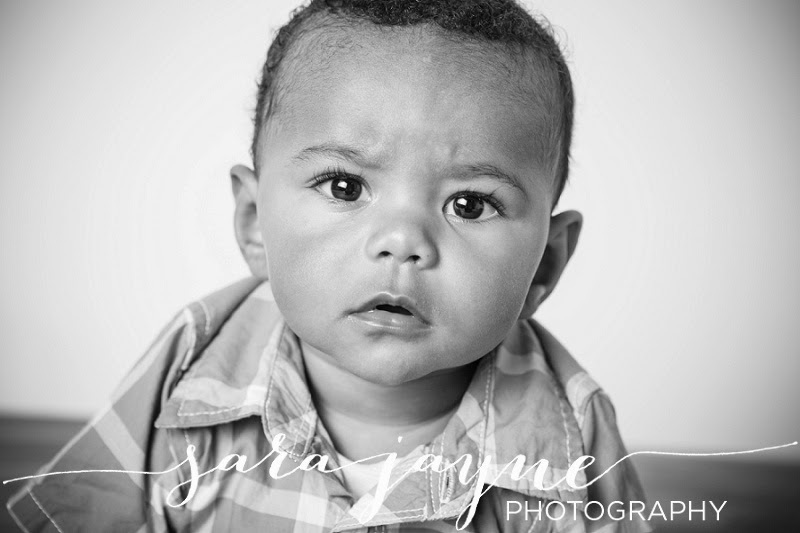 I feel so blessed to have had the opportunity to capture this sweet little guy's first year. 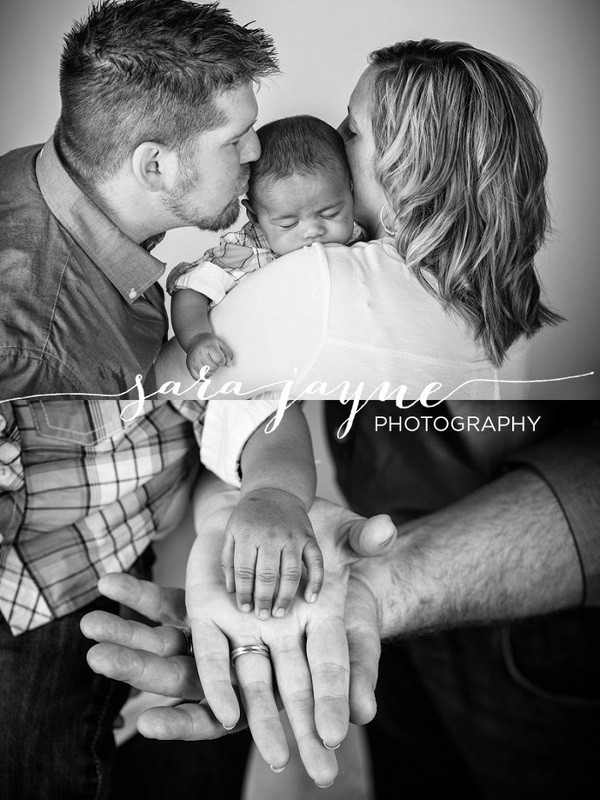 I have known Mike & Tracy for a few years now and watched them go through the long, emotional process of adoption. 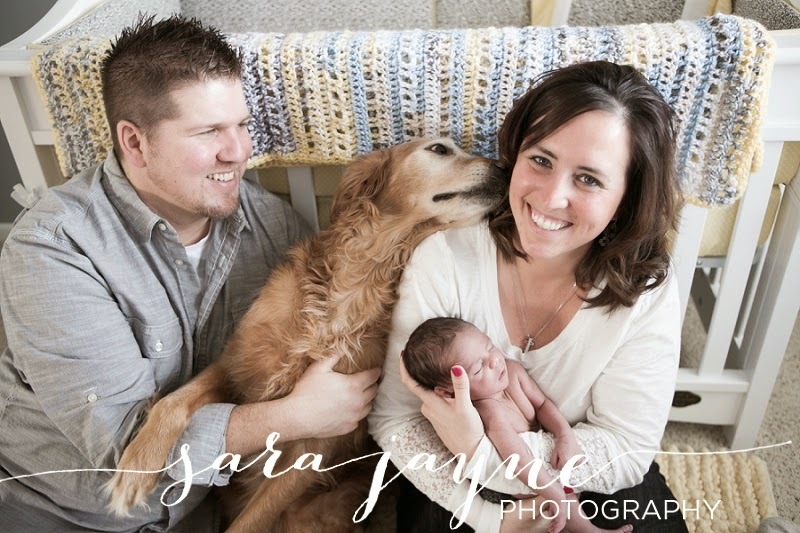 To see them become parents and a family of three (plus their fur baby, Laker) has been truly special. 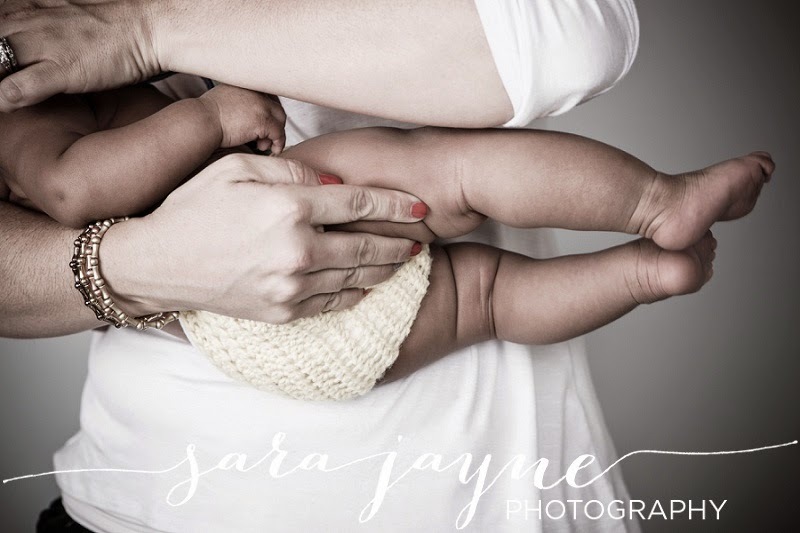 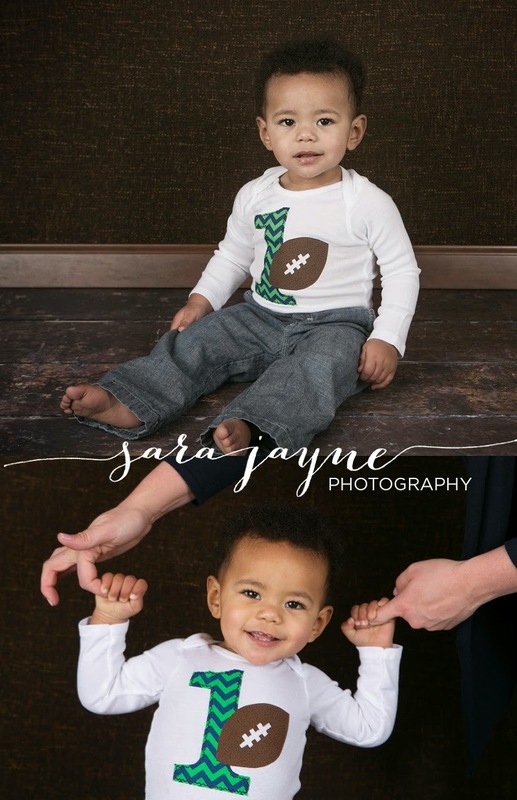 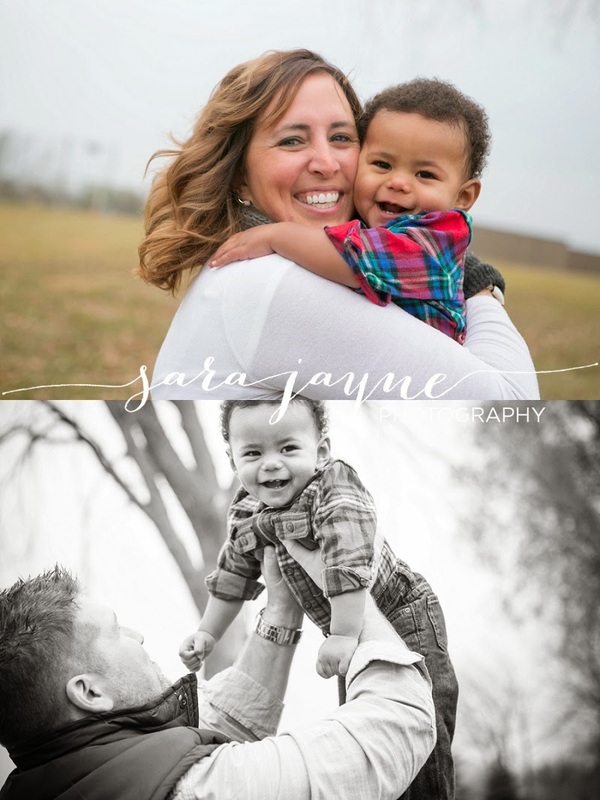 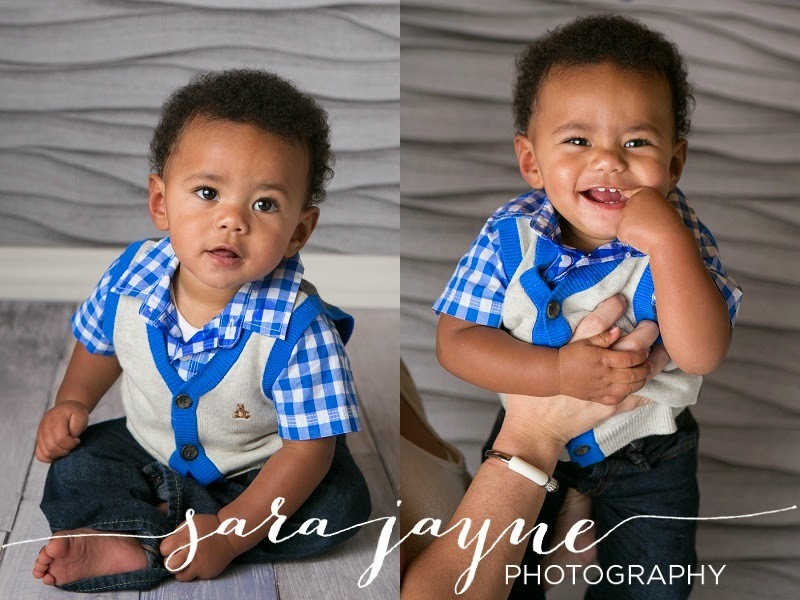 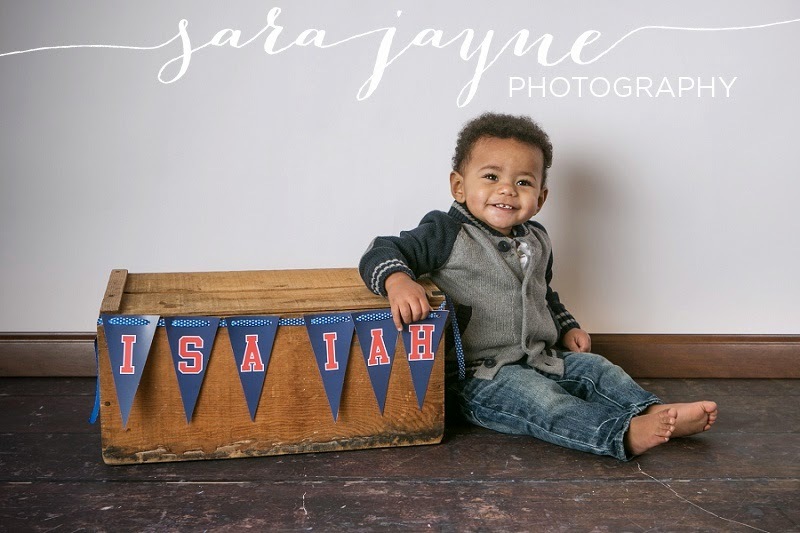 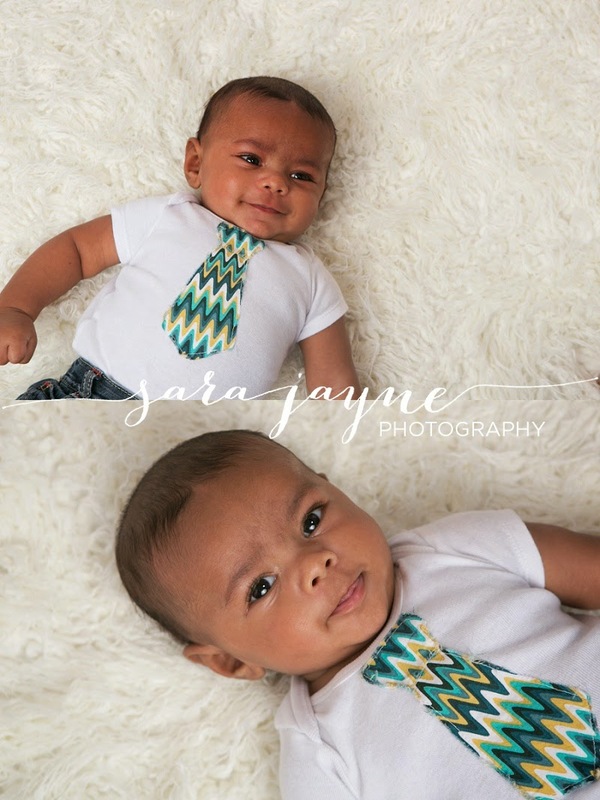 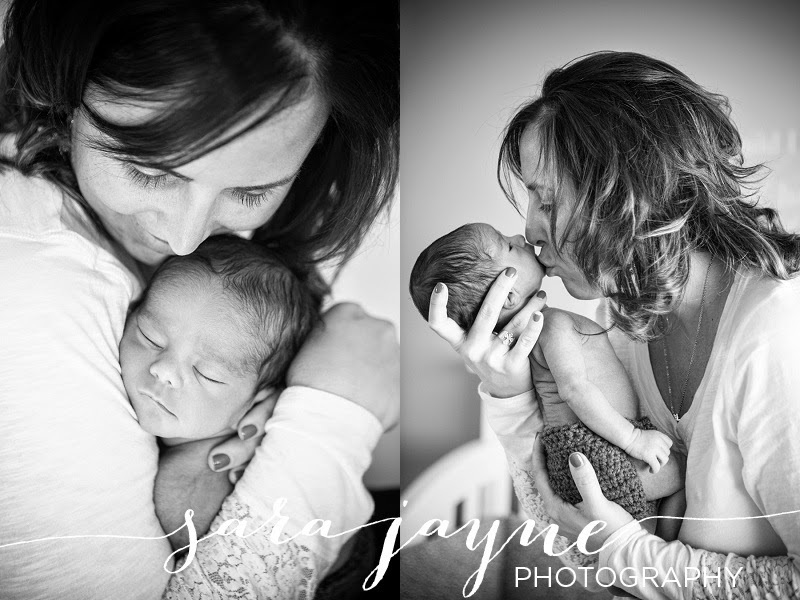 Here are some of my favorite images from each of the sessions throughout Isaiah's first year. 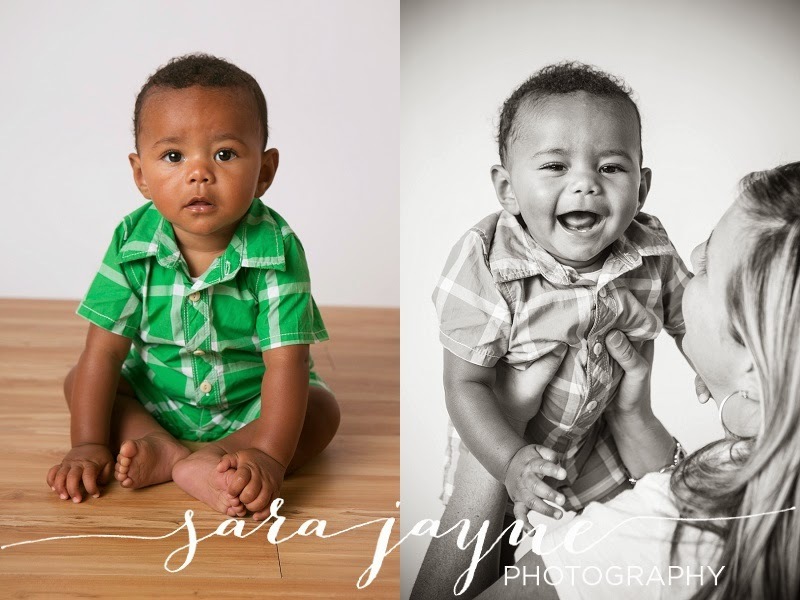 I'm so excited to watch him grow through the years, and also, could he be any cuter?